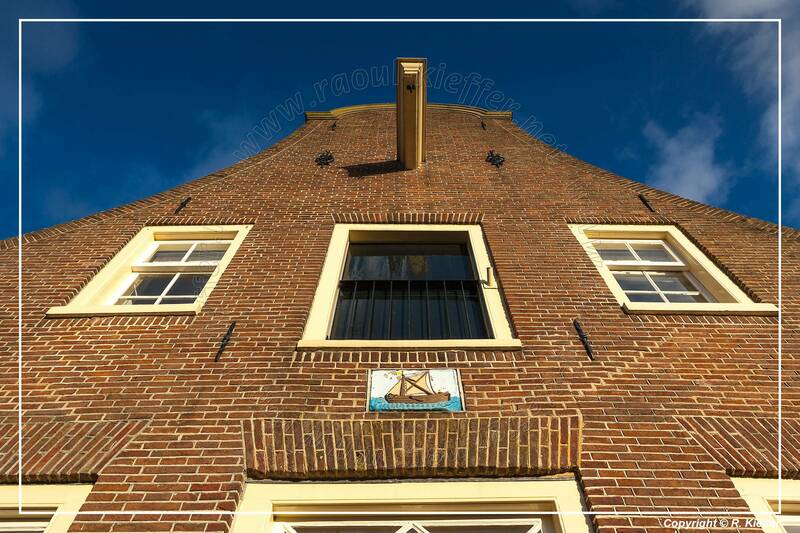 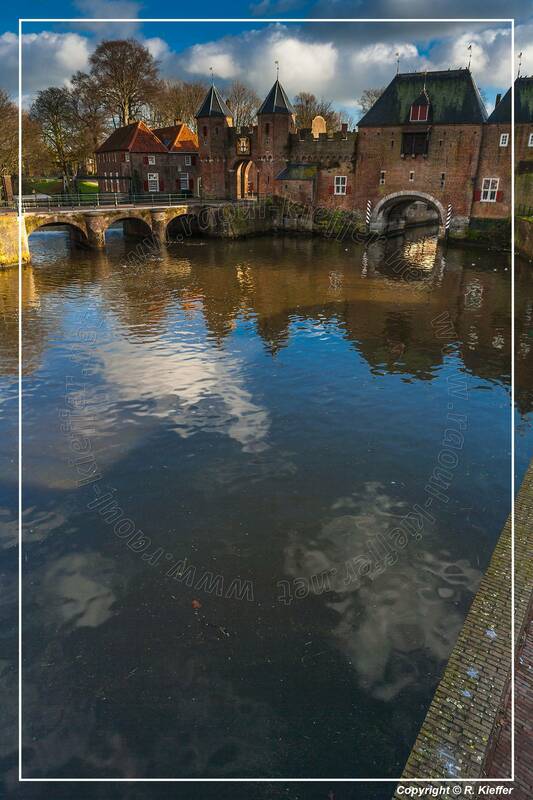 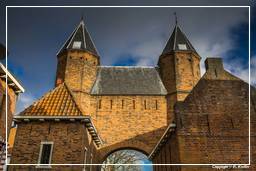 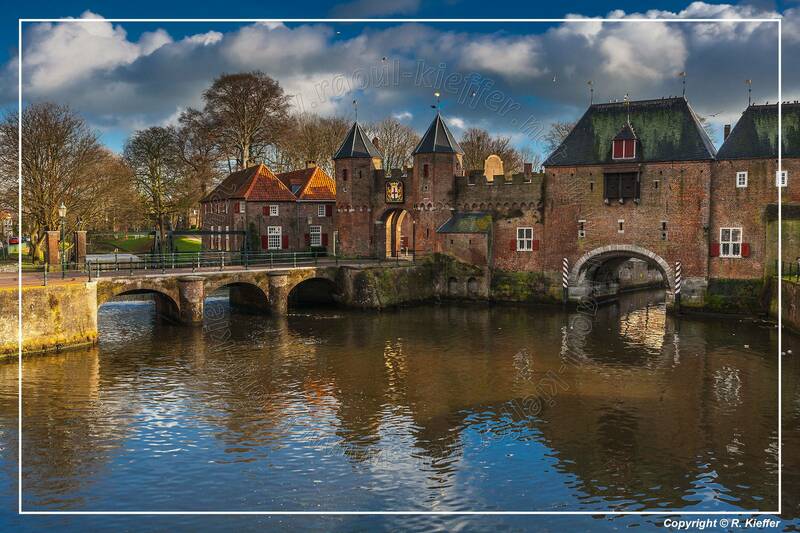 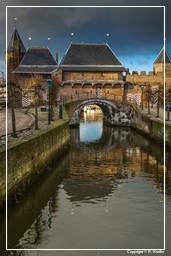 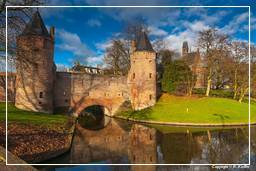 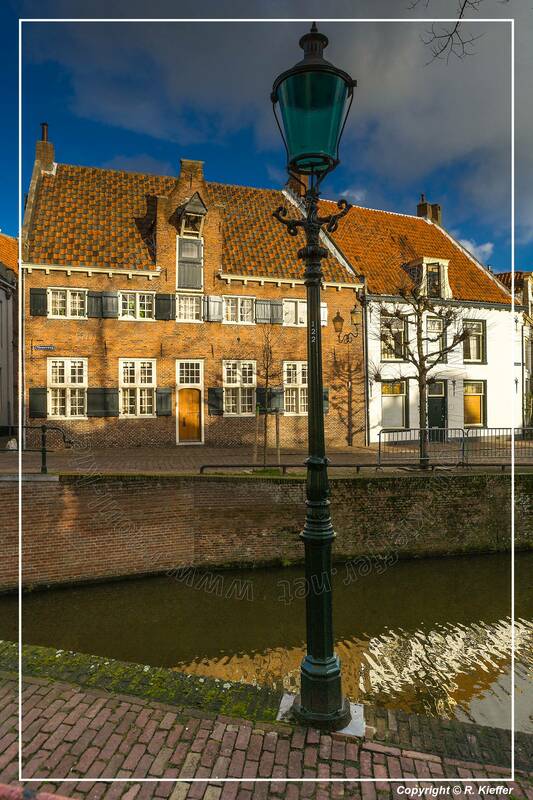 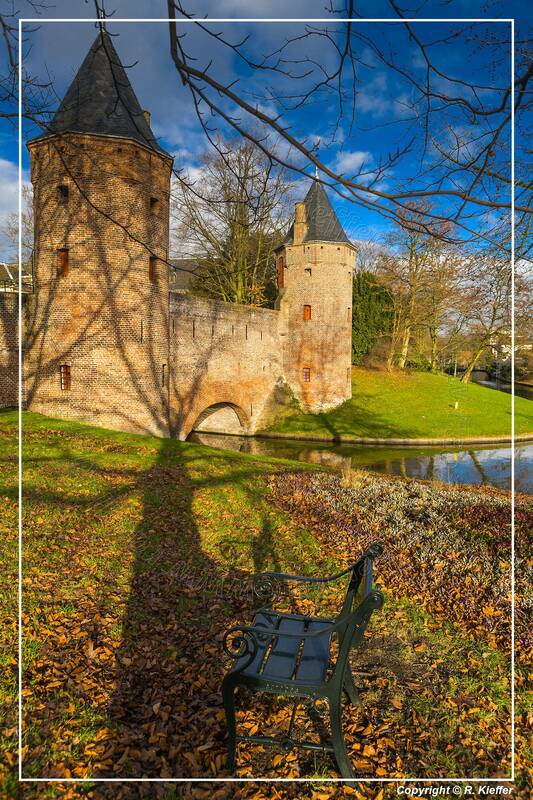 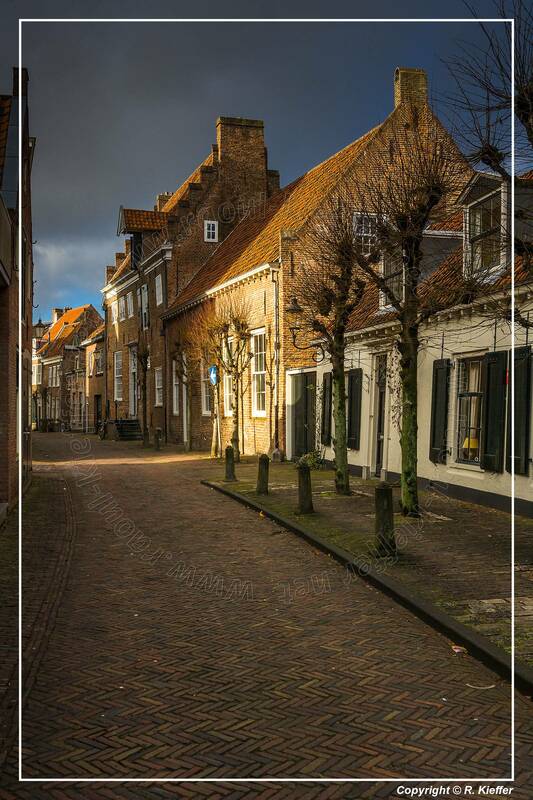 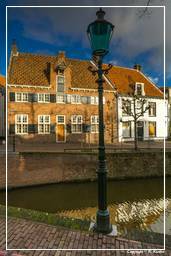 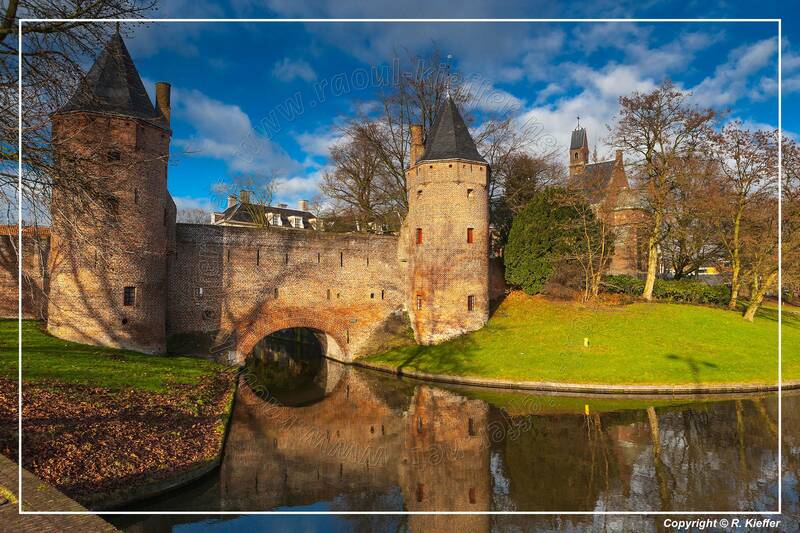 The old town of Amersfoort east of Utrecht, is built inside the old defence ring. 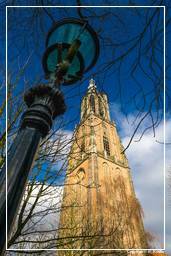 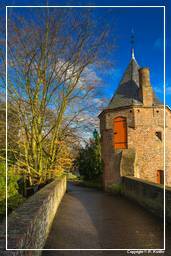 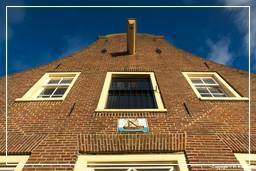 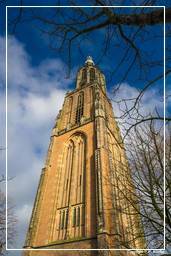 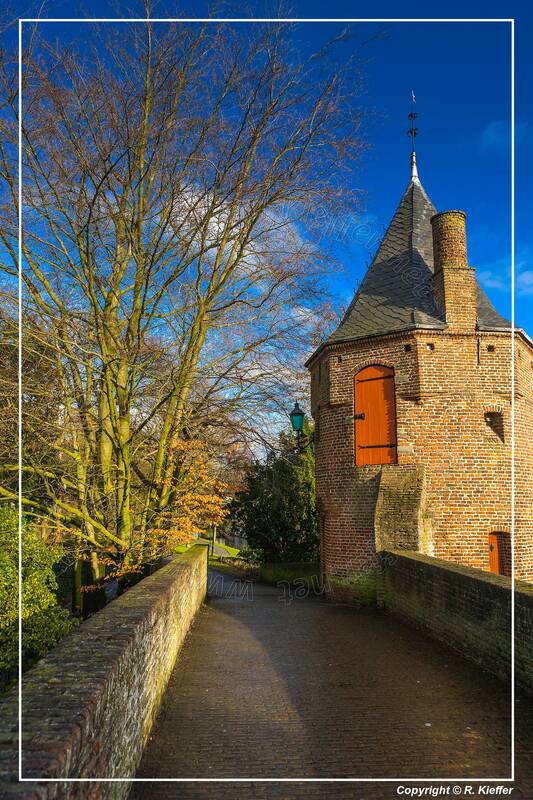 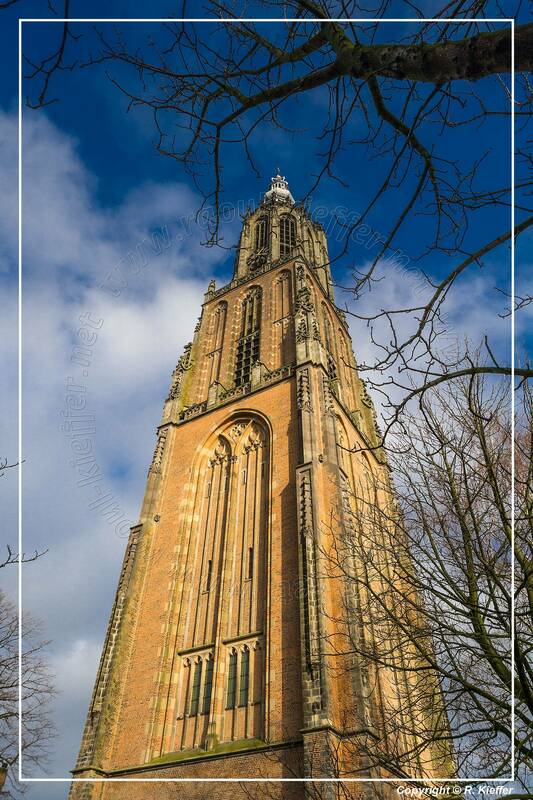 Onze Lieve Vrouwetoren: (Tower of Our Lady) is an old chapel. 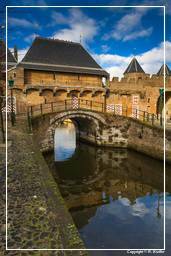 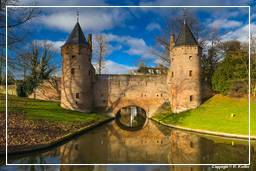 Koppelpoort: One of the three surviving city gates.